At United Heritage Insurance, we believe in reducing the negative impact we may inflict on the environment. 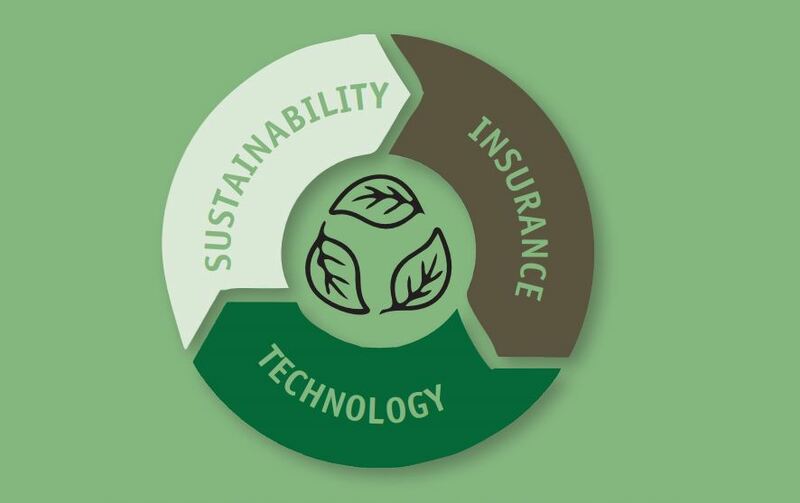 Our business decisions are based on our corporate ethos, "Sustainability, Insurance, and Technology." B++ is fifth of 13 ratings assigned by A.M. Best for financial strength.